As a leading travel retailer, The Nuance Group operates more than 350 outlets spanning 67 locations in 20 countries and territories across the globe. 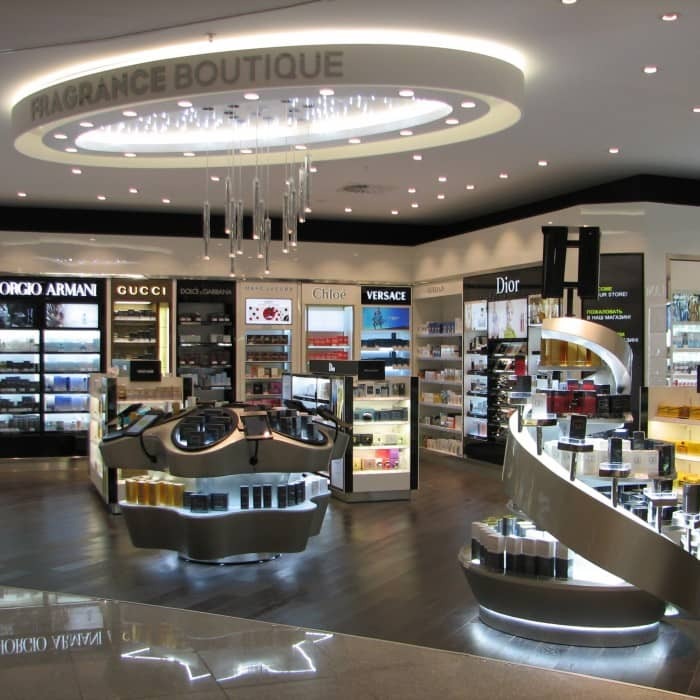 In addition to an extensive portfolio of duty and tax-free stores, brand boutiques and concept stores, The Nuance Group also provides in-flight services and operates a wholesale and distribution business, supporting the travel retail sector. Headquartered in Zurich, The Nuance Group employs more than 6,100 people worldwide. In March of 2013, The Nuance Group opened its Financial Shared Services Center (FSSC) in Eindhoven. The company had decided to move the majority of its finance operations from its previous location in Switzerland for cost reasons and the Netherlands was its first choice for a new site. “When we were evaluating new locations, we chose the Netherlands over other possibilities — such as Barcelona — for three reasons: cost savings, the multilingual skills of the Dutch and the stability and accounting knowledge of the workforce,” said Mark Thomassen, European Head of the FSSC for Nuance. When making its final location selection in the Netherlands, The Nuance Group worked with the Netherlands Foreign Investment Agency (NFIA) and its regional partner in Brabant, BOM Foreign Investment, to evaluate its options. 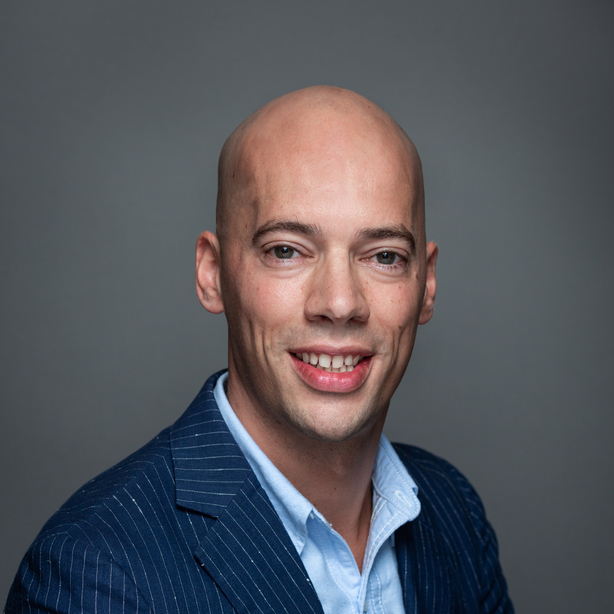 “The Eindhoven region in Brabant offered both the language skills and the superior accounting and finance skills we were looking for,” said Thomassen. As a result, they chose Eindhoven to locate their FSSC. Today, The Nuance Group employs 33 people in the Dutch office and plans to continue financial operations in the Netherlands.